We are a group of like minded people who care about making a difference. 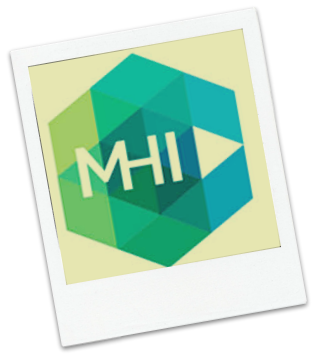 Since 1996 we have been working with businesses to inspire, motivate and challenge. We are the experts in interpersonal skill development. Our background is in doing. Each of us has at least 15 years experience of corporate life at director level or above. Among us you will find Ex-Managing Directors, Ex-General Managers, Ex-Sales Directors and Ex-Marketing Directors. Monica Lunin (Mo) and John Boyle (Jo) are committed to building a collective of consultants who are the best in the world. We will only work with people who find it inspiring to help get the best out of other people. We will build tailored solutions based on our core programs in the areas communication, sales and leadership. 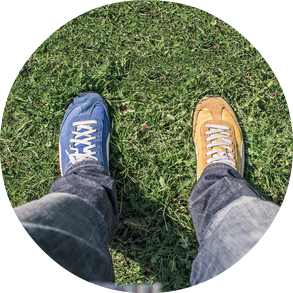 We work with businesses that are looking to achieve behavioural change. Individuals will develop critical skills – finding their inner salesperson, presenter, manager or leader. We work across multiple sectors, including; professional services, banking, financial services, pharma, FMCG, media, advertising and property. We will work with you to truly understand your business goals. We diagnose before we prescribe. We will help you align behaviours to business goals. How you affect change within an organisation will always depend on how your people relate to change. When doing things differently is critical to your success, we will help you create an environment where change is embraced. It is your people that need to feel that change is in their best interests. John wants to live in a world where communication is honest, brave and authentic. Where people behave in the same way. 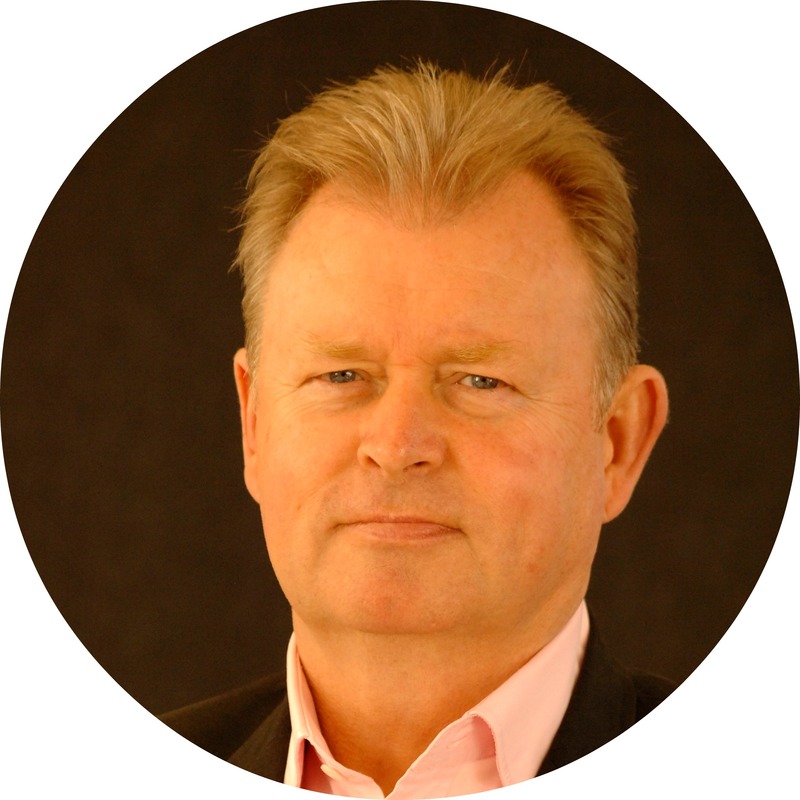 A sought after speaker, facilitator and coach, John has worked with government, listed and private companies for more than 25 years to help their people think differently, influence ethically and lead authentically. When he’s not facilitating or coaching you can find him shamelessly binge watching last year’s TV series’, in his workshop designing and making fine furniture, or working out a car share plan for his kids who continually threaten to leave the family home. He loves working with leaders to help them grow their business. Monica wants to live in a world where ideas flow, leaders are brave and salespeople don’t make you cringe. 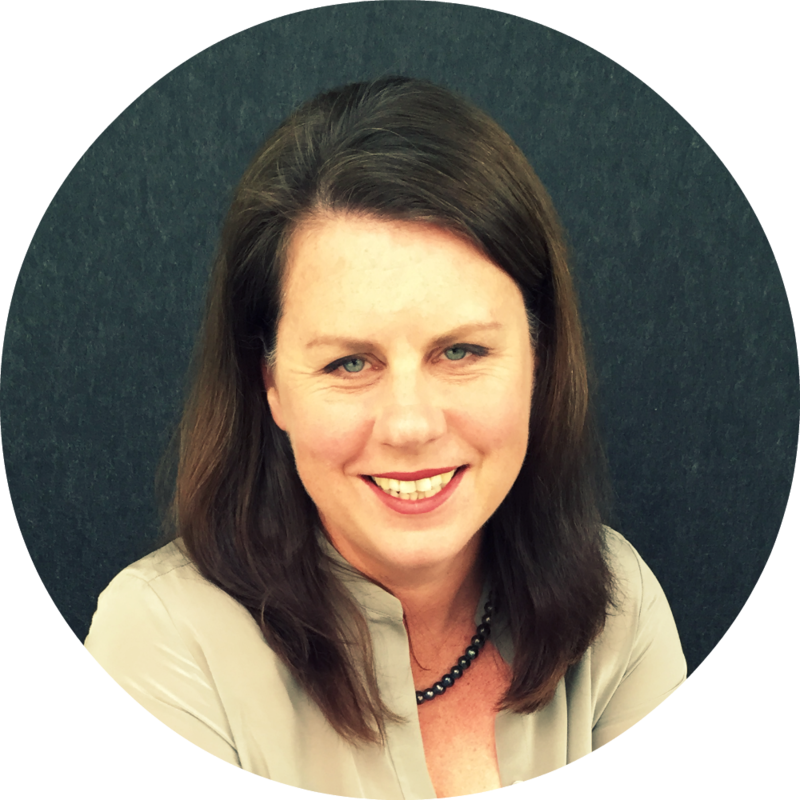 As a sought after consultant, facilitator and speaker she has worked with companies like AMP, Macquarie, EY, Qantas and Suncorp to motivate and empower behavioural change. When she’s not attached to a lapel mic, you can find her swimming at Manly Beach, skiing down a mountain, cramming for book club or negotiating with teenagers. Monica is immensely proud to be a co-director of mojologic where she works with the best to make meaningful change for their clients. integrity and humility for the betterment of others. results for individuals and businesses alike. fun beach-side with his significant humans. Pamela wants to live in a world where leaders are bold, people are encouraged to play to their strengths and the future looks bright for everyone. 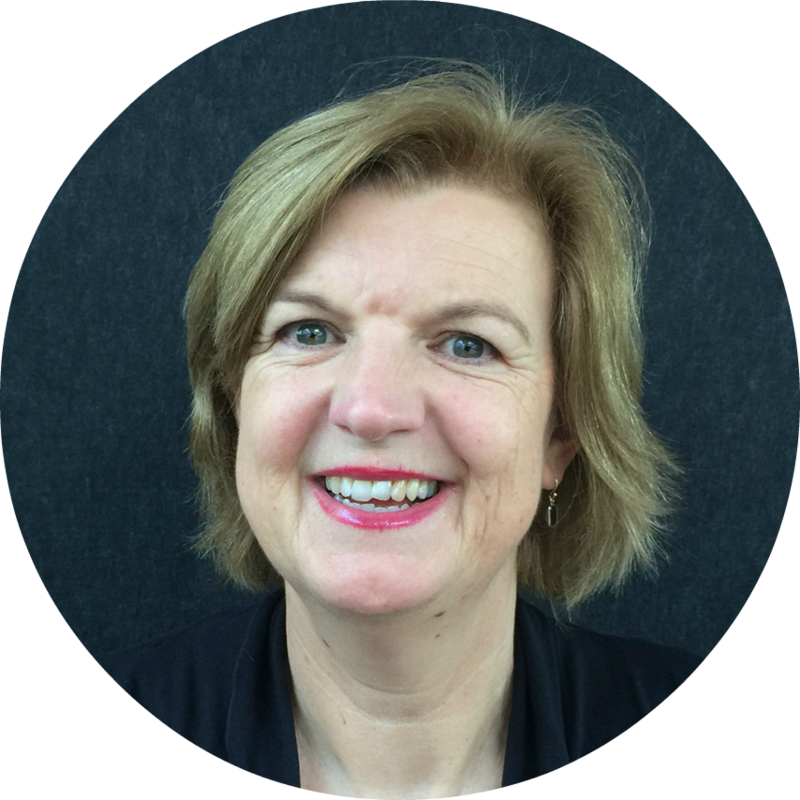 A proven business generator, strategist and facilitator with over 25 years experience, Pamela is engaged by Boards and CEOs to help them think creatively about business growth and to turn ideas into action. When she’s not facilitating or coaching, you can find her kayaking on the high seas, climbing every mountain and encouraging her colleagues to cough up and support Australia for UNHCR and other good causes. 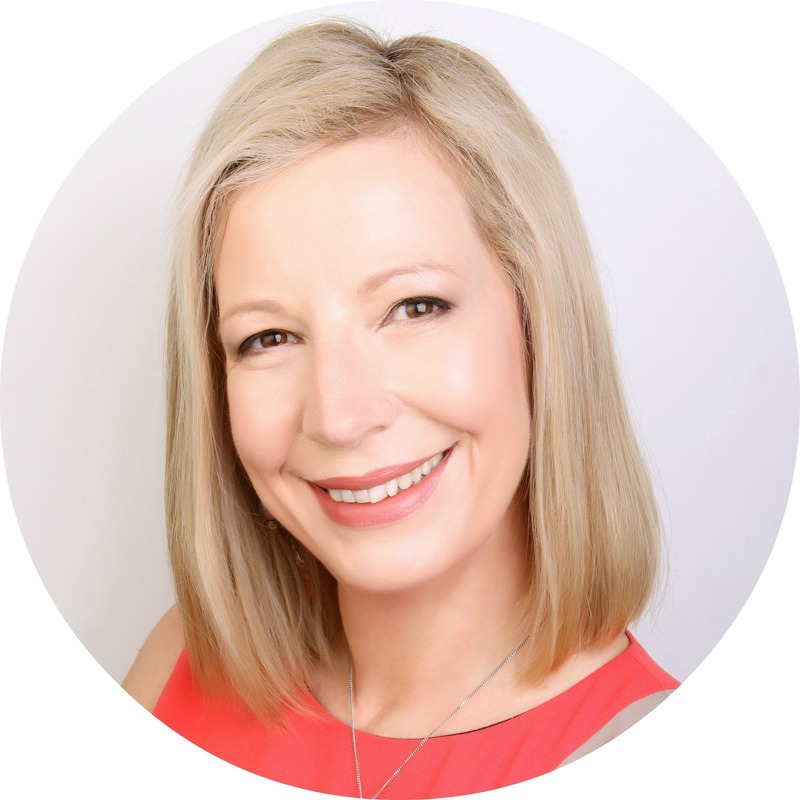 Pamela is passionate about helping others succeed in both the organisations they lead and in their own future – ‘for a future as bright as your past’. John wants to live in a world where people share values, respect alternatives and have the courage to make bold, positive change. 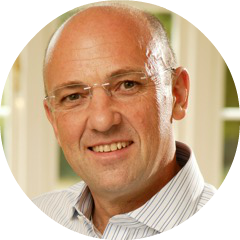 As an accomplished meeting facilitator and business communication coach John is engaged by forward thinking leaders from organisations such as Mars, Fuji Xerox, Unilever and Airbus to design collaborative conversations that lead to a productive way forward. When he’s not on his feet in front of leadership groups, he’ll be practicing his artistic abilities or learning to play tennis and discovering unknown muscles in the process. Based in Singapore, John draws great satisfaction from creating meetings and programs for executives that are truly engaging. Discover the mojologic approach to communication and skills development. Jane has been with us since April 2010 and prior to then worked in a number of administration positions in the corporate sector. Now that her children are nearly off her hands she has more time to pursue interests such as swimming, the vege garden and getting through her pile of “must read” books. When not doing that Jane manages the office ensuring we are looked after, providing much needed administration support to the whole team at mojologic. Nick’s idea of a good working environment is one in which everyone gets to bring their imagination to the office and put it to good use. Over the years, (and there’s been quite a few of them now! 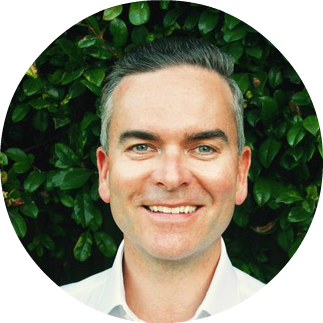 ), he’s worked as an Advertising Creative Director in London, Tokyo and Sydney, been Chairman of Australia’s most highly awarded creative agency, had three books published internationally, delivered keynote addresses at conferences across Asia and developed the training programs for innovation and brand development that he runs for Mojologic. He loves to work with teams and help them identify the values and design the innovations that will build their brand and business. Outside of working hours, you’ll find him in his workshop, covered in glue and wood shavings, where he builds hand-made, acoustic guitars. 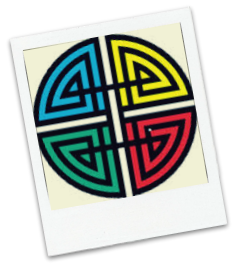 Our consultants are accredited in a range of methodologies so we can bring the most appropriate solution to your team. 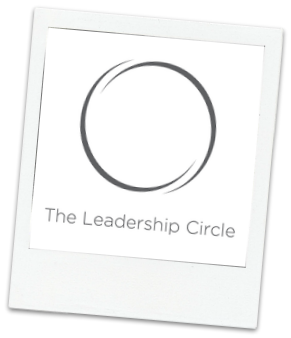 The TLC profile is designed to accelerate leadership effectiveness beyond traditional competency based approaches. We use this 360 degree profiling tool in our practice to help leaders understand their thought patterns, bheaviours and outcomes. Most importantly, this leads to increased leadership effectiveness. This sales system is an internationally proven methodology that has been in operation for over three decades. For sales leaders, Miller Heiman provides guidance, tools, processes and technologies so you can create a world-class selling organization and drive sustainable results. 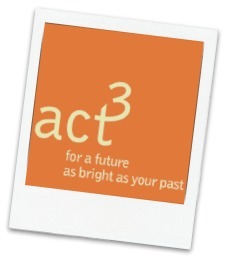 act3 is the proactive personal strategic planning company. It is a pioneering program to help prominent organisations and their executives work together to create win/win solutions through strategic career planning. This approach is changing the way executives plan careers. It gives organisations valuable insights into the real needs of their leaders. The Herrmann Brain Dominance Instrument (HBDI) is a system to measure and describe thinking preferences. 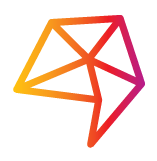 The concept of Whole Brain Thinking is a description of flexibility in using thinking styles that may be cultivated in individuals or in organisations This allows the situational use of all four styles of thinking. We would appreciate the opportunity to discuss your specific business needs. Talk to us about a bespoke solution for your business. It all begins with an understanding of your goals.